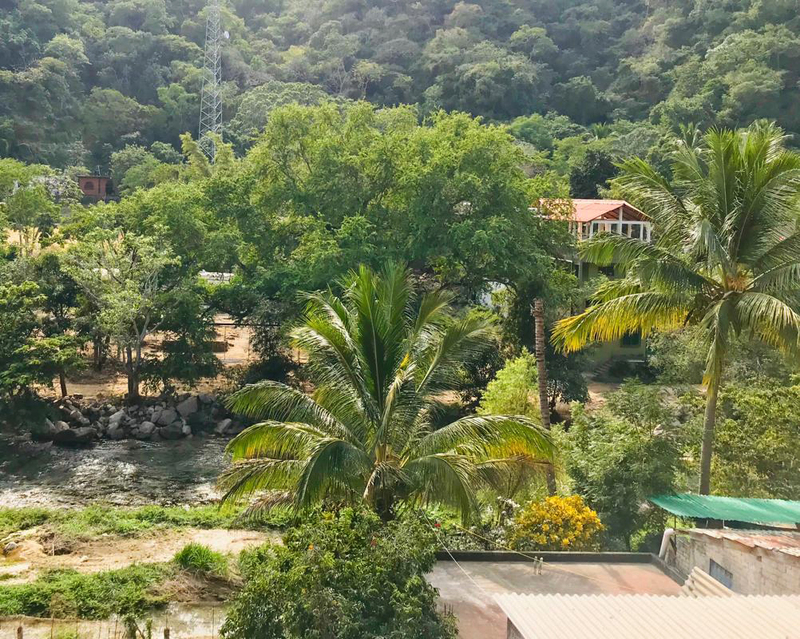 Boca de Tomatlán is a small fishermen town in the Municipality of Cabo Corrientes, approximately 17 kilometers (15-20 minutes) away from Puerto Vallarta. 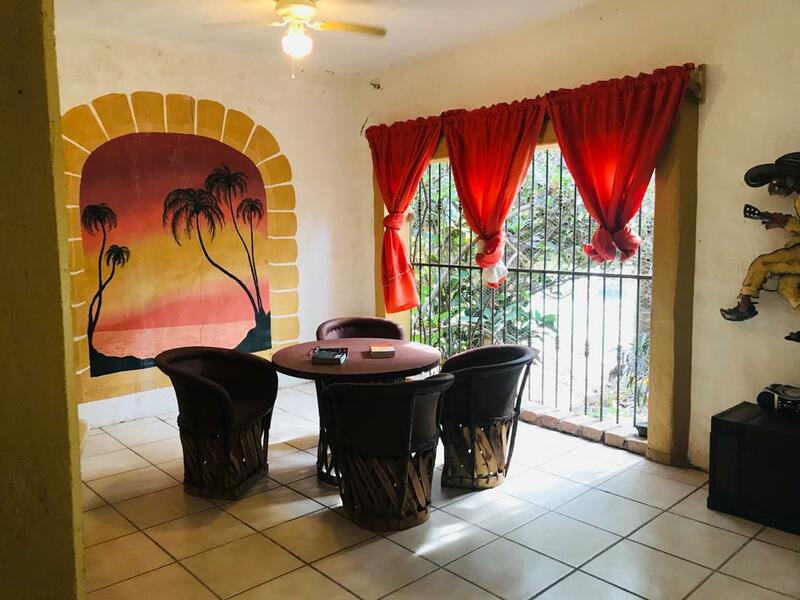 Casa Judy is a quiet place away from all the city noise where you can find your own piece of heaven. The house is a fixer-upper that can be converted into a fabulous cozy home. 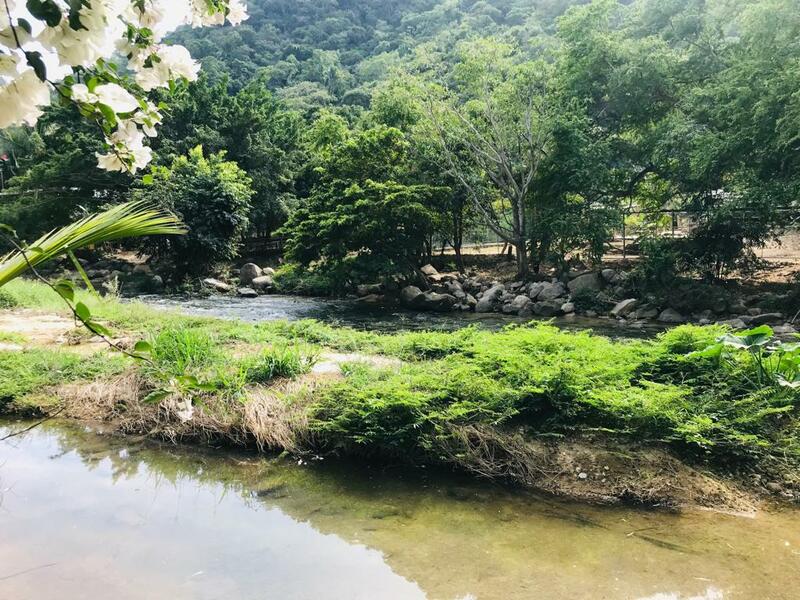 You can find all kinds of activities in this quaint neighborhood from hiking to boat rides, not to mention nearby beach communities such as Las Animas, Quimixto, Majahuitas and Yelapa. 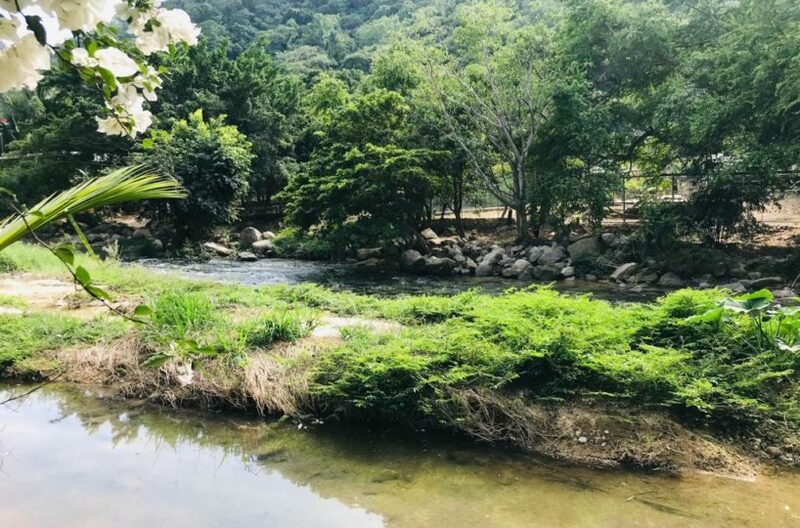 You have the river and the ocean within walking distance. 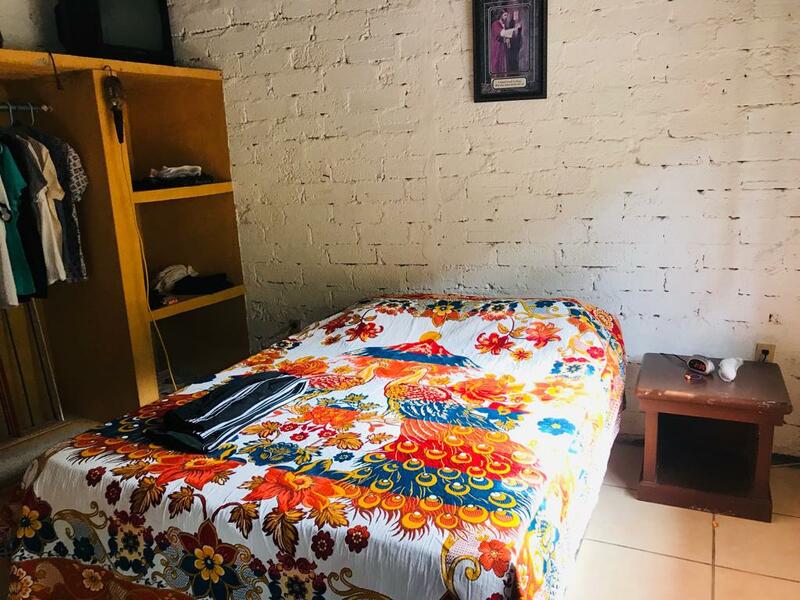 The current building has one bedroom, two bathrooms, living and dining rooms and a kitchen with approx. 110 sq. mts. of construction.